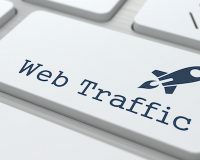 If you have a high traffic blog, blog monetization might be much easier than with a site that is relatively new and receiving less than 1,000 visitors a day. 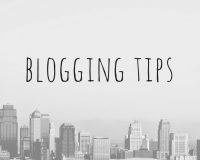 But not everyone has large, popular blogs so it’s important to know how to monetize a blog – even if you are just starting out. There are different stages to a blog’s life cycle and success sometimes take time, but there are proven ways to monetize any blog. So, it’s important to analyse where your blog is at the moment, so that you know where to start. We look at a few great ways to achieve this. One of the ways to make money in a short time period is to become a coach. You can give your prospective customers access to products and expertise, and it’s a proven way to increase your income. A study from disc Insights revealed that life coaching is an industry that takes in more than $2 billion every year. TheBlogMaven.com also has success, as the founder makes $397 for an intensive, one-on-one coaching session and students give great feedback. And there are many more like this. 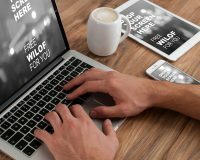 When it comes to blog monetizaiton, it doesn’t matter whether you are just starting out, or already have years of experience behind you, offering a coaching service to motivate your clients is a great way to monetize your blog. If you are a blogger, then you already have the skills to become an on-demand professional. A good example is Carol Tice, she made around $5,000 per month in 2010 as a paid blogger, so you can just imagine how she is doing today, almost nine years later. So, how can you earn the same money? 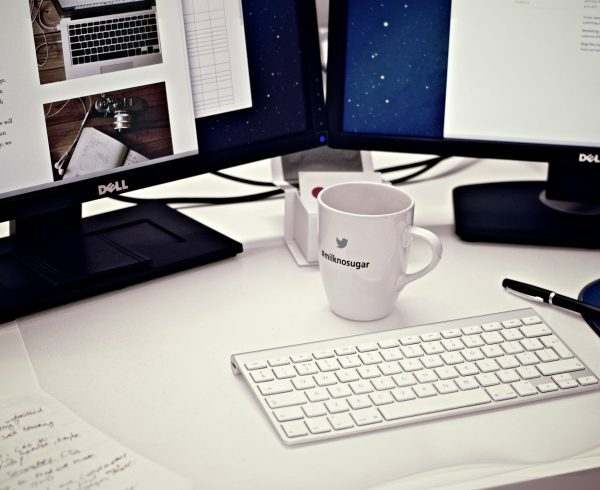 Brands are always looking for successful bloggers with the right skillset to help promote their products and services. More than 60% of freelance bloggers believe they have improved their skills over the last year and they do it full-time. As a freelance blogger you can write on various topics so choose something you love or have a genuine interest in. You need to understand your audience and create content that will engage and convert your readers. Plus, content is becoming a crucial tool for brands around the globe to help promote their business. 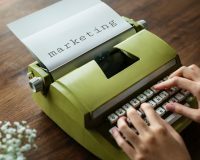 Research shows that 54% of B2B marketers will increase their total spend over the next year for content marketing, in fact, it is estimated that content marketing is worth around $44 billion a year. That shows just how important great content is. 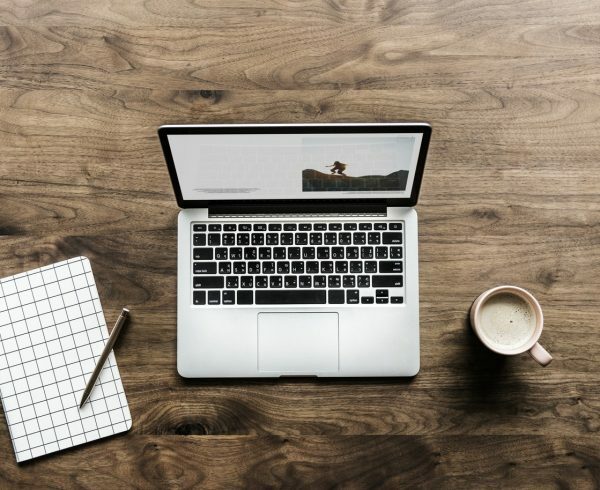 Although there are many bloggers out there, successful bloggers are those who have all the skills: writing, SEO, WordPress, social media, and persuasion. If you have these, you have a very good chance of succeeding. 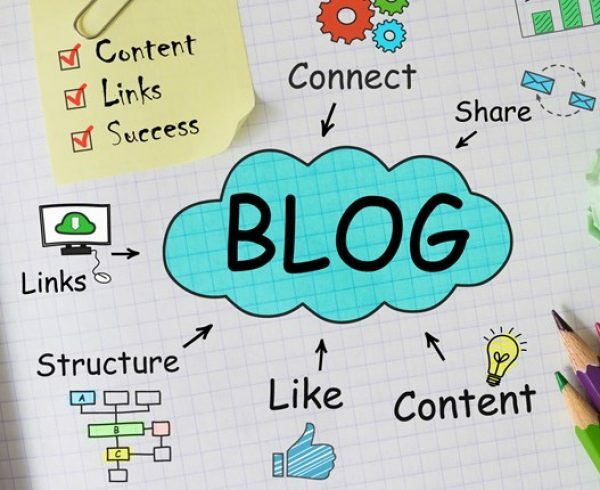 Start by advertising your blogging services through social media, high-traffic blogs, and even PPC. As you gain clients, they will happily refer you to new ones. There are many ways to make money from private label rights (PLR) content. But you have to look at the details and not use it word-for-word. Tweak the products so that is at least 70% unique. Once you know how the rights work, you can repackage it and make money from it. Before the major Google Panda update back in 2011, many bloggers used to generate content for their website from this. But what exactly is private label rights? So, this refers to content that is written already, which you can claim as your own without worrying about any legal action. Earlier, you could start a website by downloading PLR articles and publishing it on your blog. 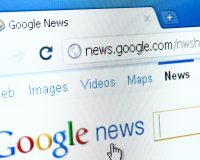 But the rules have since changed and duplicate content is a big no-no for Google and can even get your site penalised. The answer? Use PLR content wisely. The main reason why bloggers fail with PLR content is because they are lazy and use every piece word-by-word. If you want to create great content, find PLR content and rework it so that it is at least unique in part. You can get quality PLR content to use for your blog from resources such as PLRWholesaler and InDigitalWorks. Many bloggers try to launch a product but fail and this is why: according to Harvard Business Review, ‘The biggest problem we’ve encountered is lack of preparation: Companies are so focused on designing and manufacturing new products that they postpone the hard work of getting ready to market them until too late in the game. Here are five other frequent, and frequently fatal, flaws.’. Leads are only the beginning of your blogging business. Keep in mind that around 79% of leads never convert into a sale so a lack of lead nurturing can be costly. 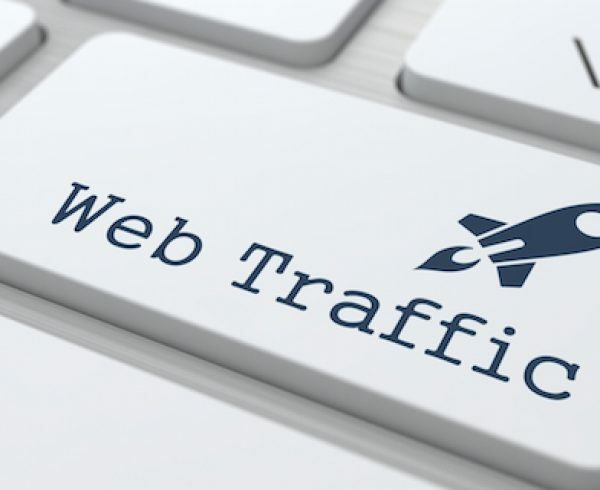 You need to generate the right leads, but also go further if you want to enjoy blog monetization. 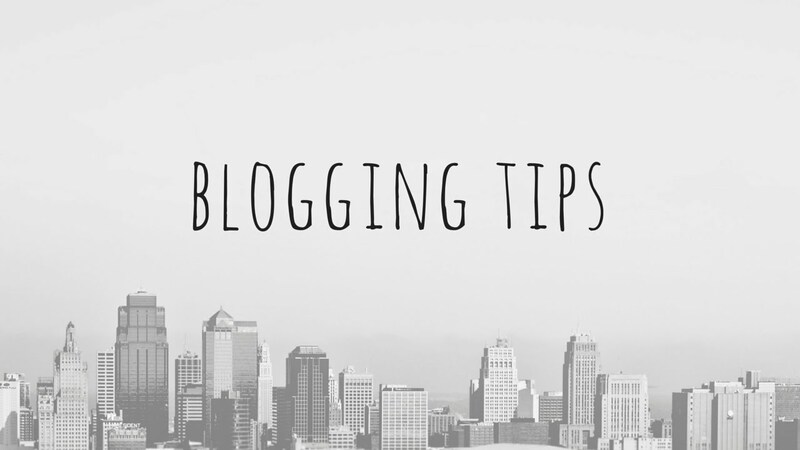 You can leverage an influential blogger’s audience. Do you have a great idea for a product? Many bloggers fail because they try to do it themselves too early on in the beginning. Build relationships with influencers and highly successful bloggers and create a great product. Before you start selling a product (software, e-book, plugin, etc.) 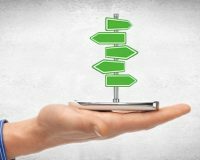 you should start pre-selling and communicating with leads. You should also build a landing page that helps collect more leads when you launch your product. According to MarketingSherpa, 61% of marketers will send leads directly to sales, but only 27% of those will turn out to be qualified. A good example is Sujan Patel, who connected with influencers before he launched is e-book 100 Days of Growth. Him and his partner sold 10,000 copies when it launched, at $27 per copy. With the right planning and execution, you can achieve similar results with your product. Want to grow your blog? 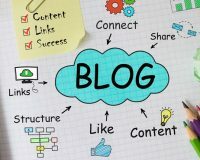 Take a look at our premium blog writing service and have a professional team handle your content while you focus on your blog monetization plan. Get in touch with our helpful team today.